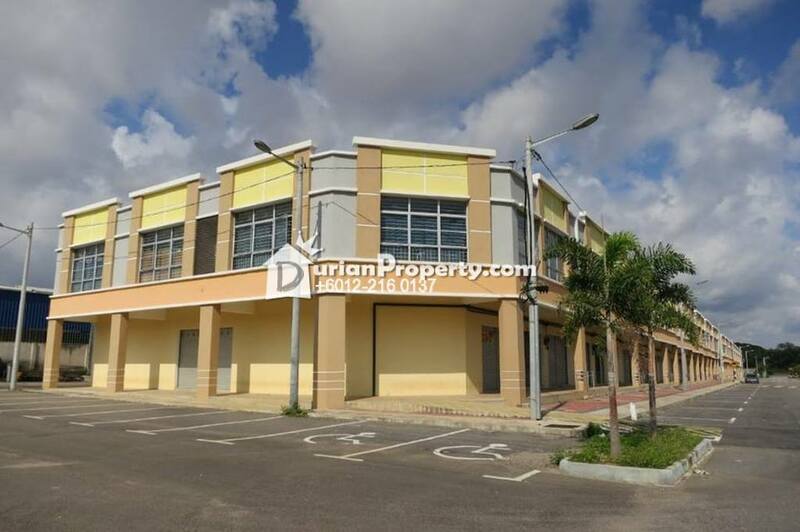 Tell Yennis Lee you saw this ad from DurianProperty to get best deal. 2 Storey Corner Shop @ Senawang Link . *Suitable for mini market,light industry,24H mamak,tyre shop,project office,warehouse&etc . You may view Senawang Link Profile here.